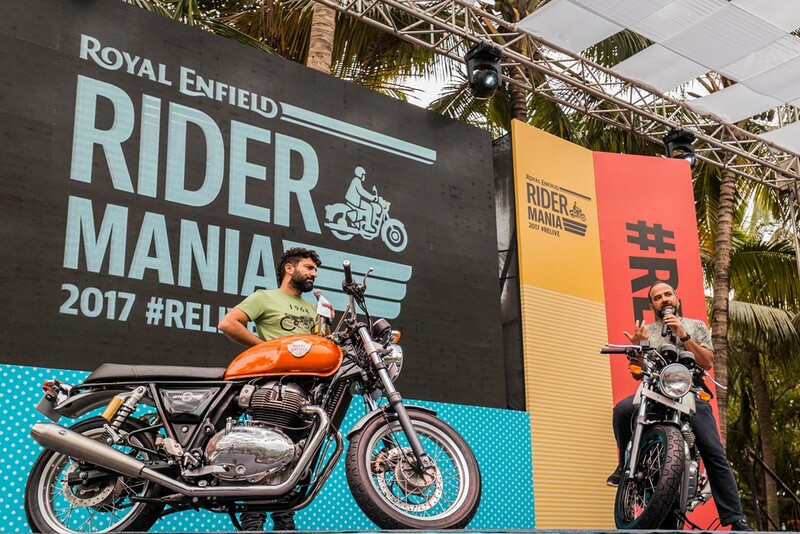 The 2017 Royal Enfield Rider Mania sees the highest ever gathering of Royal Enfield enthusiasts. 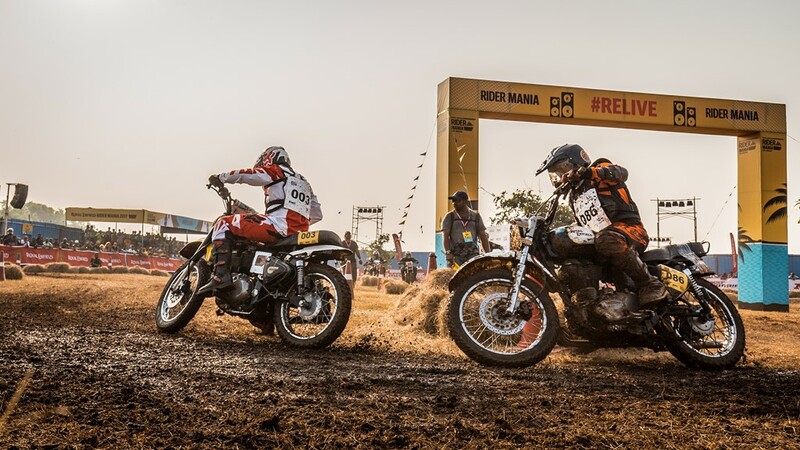 As the 2017 edition of the Royal Enfield Rider Mania concluded on Sunday, 19th November 2017, the event saw the largest ever gathering of Royal Enfield enthusiasts from across the country. 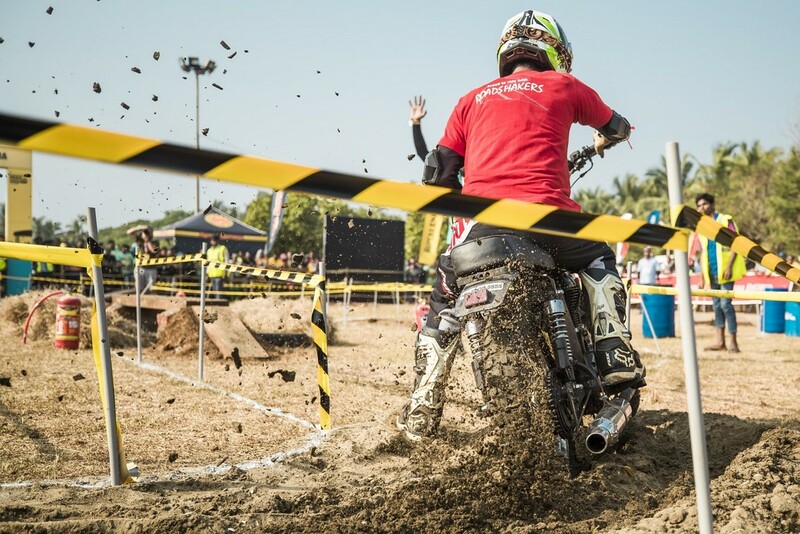 Organised at Vagator, Goa, the 2017 edition saw various events and activities including the popular Dirt Track racing and Custom Motorcycle showcase being conducted. The company also unveiled the new Interceptor 650 and Continental GT 650 motorcycles at the event. 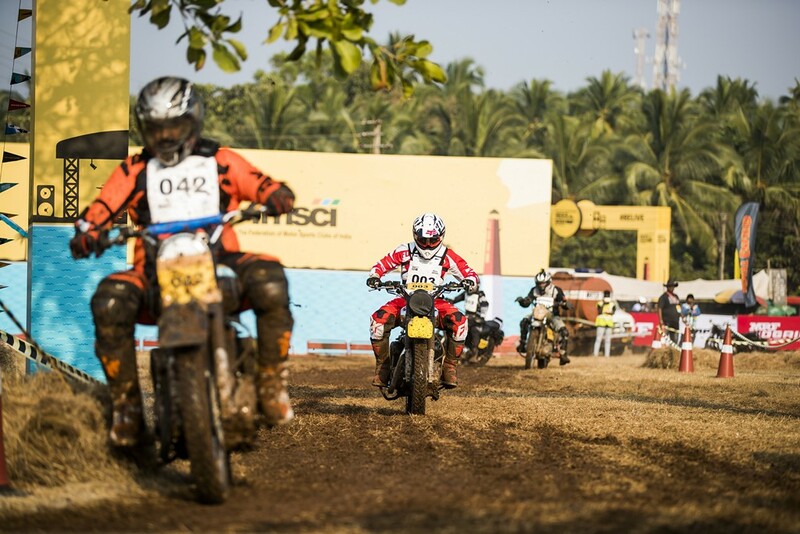 This year, the event saw a record participation of over 6000 riders and enthusiasts. 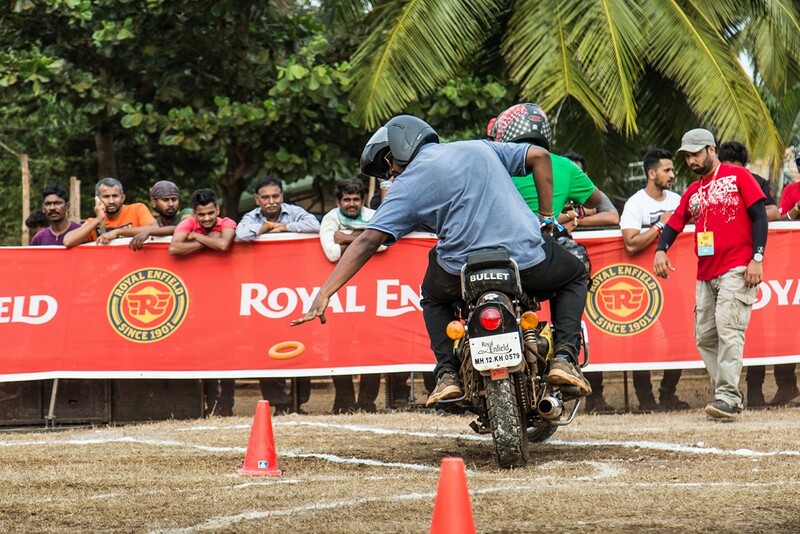 The event saw riders ride from different parts of the country for the annual get together and to participate in the various fun and competitive events. 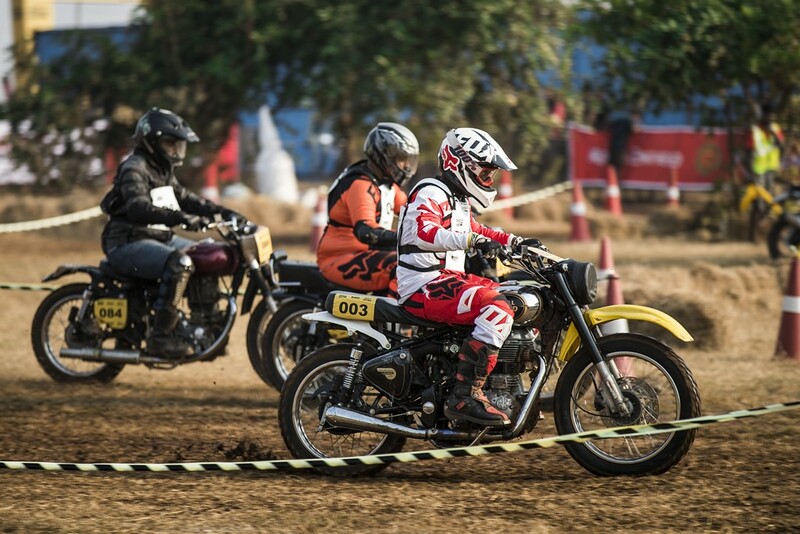 The most popular Dirt Track Race saw participants in attendance with their tuned up Royal Enfield bikes to bash it out on the dusty and uneven racetrack. Gaurav Patil from Kolhapur, Maharashtra emerged number one amongst the champions from each of the categories. The Himalayan expert category introduced last year, saw Suhail Ahmed from Bengaluru, Karnataka beat the competition while the Himalayan novice category saw Murti R from Tirupur, Tamil Nadu being crowned as the champion. 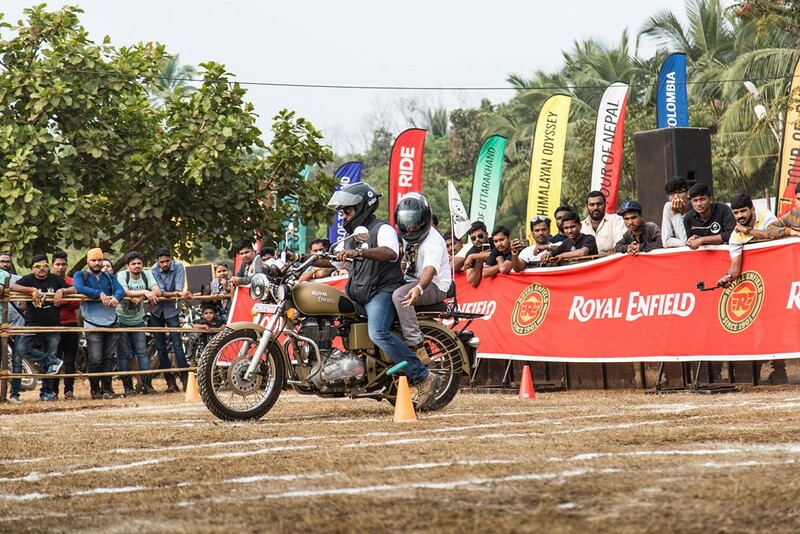 Other events like the Slow Race (riding the bike as slowly as possible), Maze Chase and Assembly Wars (dismantling and assembling a bike) were also conducted to keep the Royal Enfield fans busy. 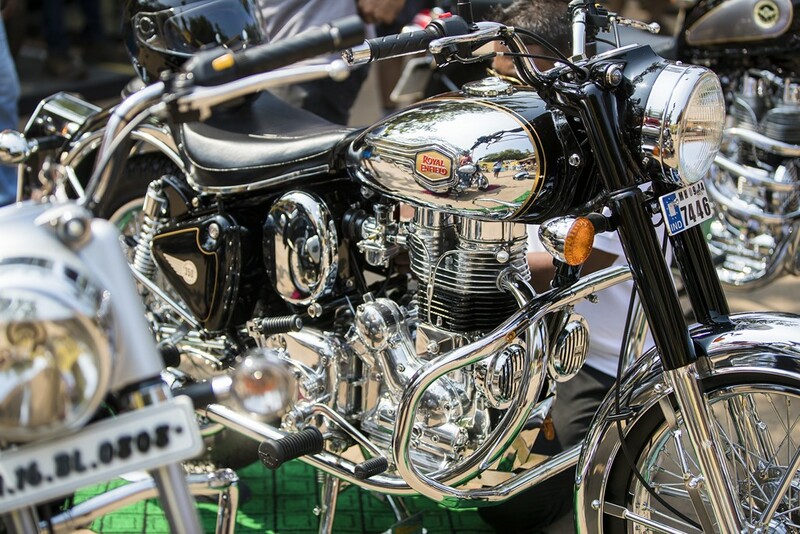 Mumbai-based Dushyant Jadav’s 1979 Bullet 350 won him the Cleanest Bike competition. Vineet Sharma from Pune finished at the top of the podium during Trails while Rithu from Pune again was crowned as the winner in the women’s category of the competition. 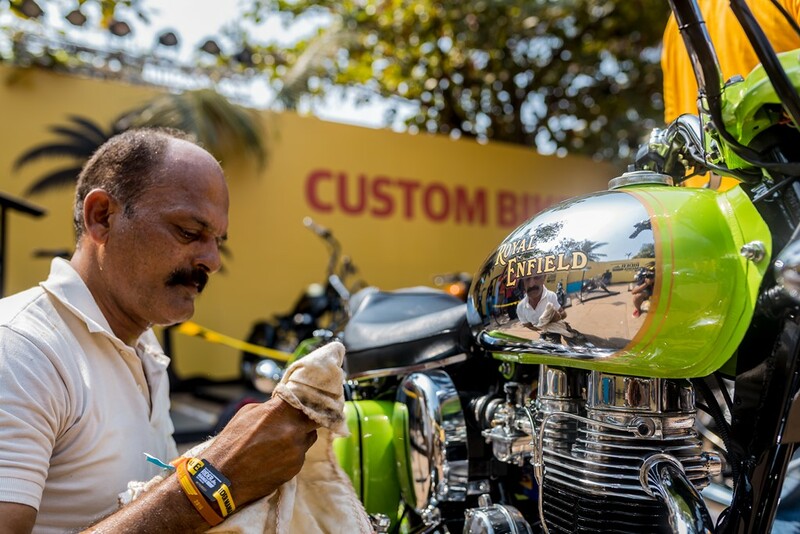 Coming to the Custom Motorcycle showcase, TNT Motorcycles from Delhi, Bulleteer Customs from Bengaluru, Jedi Customs and Haldankar Customs from Mumbai, Buraq motorcycles from Hyderabad and other custom builders had showcased some of the best interpretations of their Royal Enfield bikes. The best part of owning a bike is when you get good compliments on the bike’s condition, isn’t it? Royal Enfield Continental GT Review 2019 India: Why You Should Buy It? Royal Enfield Thunderbird 500 Review 2019 India: Why You Should It? Previous ArticleMercedes-AMG GLA, CLA facelifts launched in IndiaNext Article2018 Vivo V7 Plus Review India: Why You Should Buy It? The biggest movie of 2018 .. June release .. BLOCKBUSTER FINAL!